Our 99% success rate and personalised service level ensure an outstanding experience and outcome for our clients. 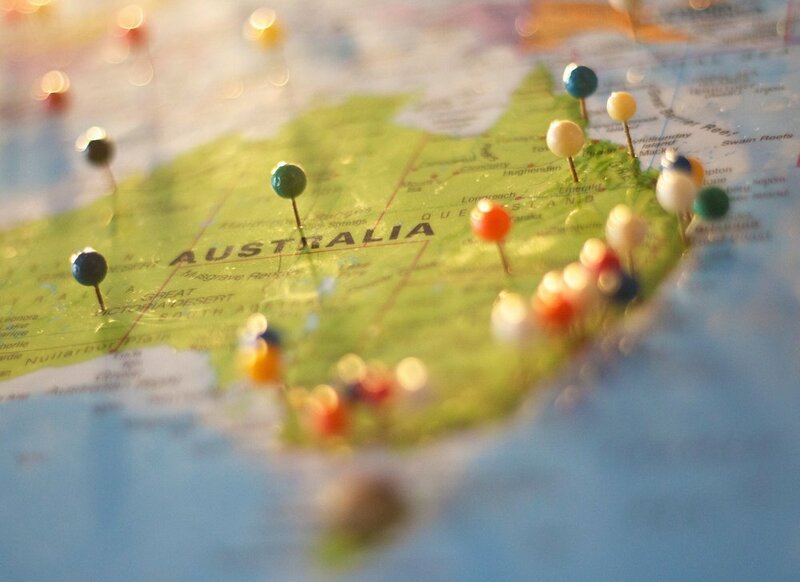 At MSL Solicitors we offer a range of legal services to clients based worldwide who wish to migrate to Australia. Due to the complexity of Australian Immigration Law we service Australian visa applications exclusively. Our Director, Sammy Naghi, is dually accredited as both an Australian and British legal practitioner and specialises in complex visa matters that other lawyers may refuse to take on. If you have criminal convictions, medical issues or any other circumstances which would impact your visa application we may be able to assist.